Belon Temple is located in a small village named Belon near Narora town in Bulandshehar, Uttar Pradesh, India. It is approximately 60 kms from Aligarh-the industrial city. The Belon temple is dedicated to Devi Sarva Mangala-the Goddess of all wellbeing. 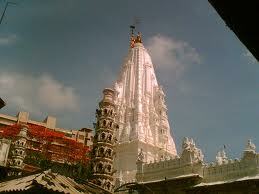 It is believed that one who visits this place, gets the blessings of happiness in all aspects. The tourists from many places prefer to visit this place. In Uttar Pradesh, Belon Temple is the place which catches a glimpse of mother goddess; devotees come here to recite prayers. this can't be correct. 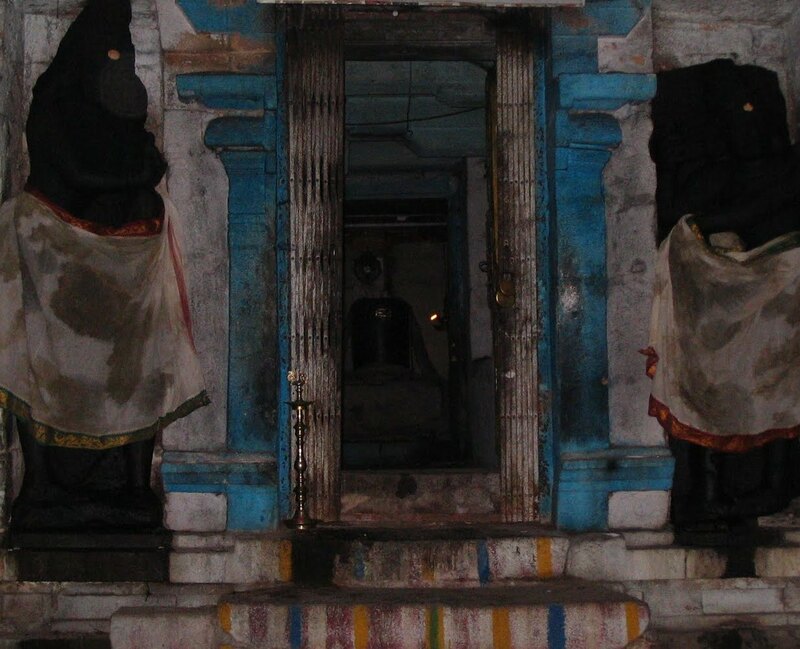 Photo is of a Tamil temple. Lighten & note the door guardians. @Injamaven.... Yes, you are right... corrected.. :) Thanks for the feedback.